A New Jersey woman is claiming a luxury Manhattan clothing store fired her because she was a Muslim. Aiza Ejaz, 27, had been hired in August 2017 as the operations manager for Arisoho, a trendy Soho store which sells Italian casual wear. She claims that when her boss, Moshe Ben Ari, hired her for the position, he was unaware that she was Muslim of Pakistani descent. 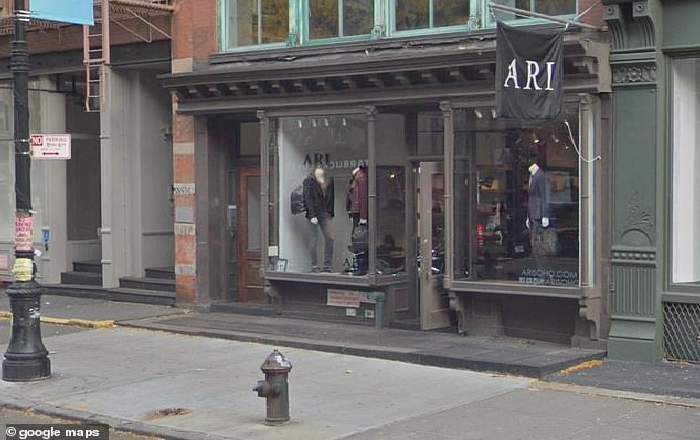 According to court papers seen by the New York Post, a store manager once told Ejaz how she was ‘shocked Ari was kind enough to hire you considering you’re Muslim — he’s so Jewish — he really doesn’t like Muslim people,’. The papers then go on to state how Ari, upon learning Ejaz was a Pakistani Muslim ‘walked away in disgust’ as other workers were discussing their backgrounds. Ejaz complained to the store retail director and was fired the following day.